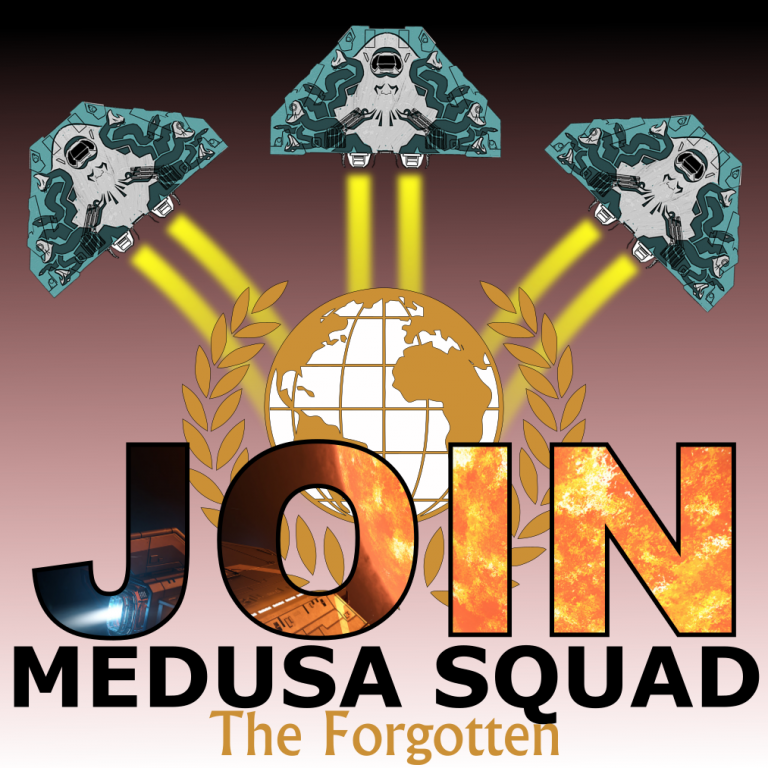 Build the amazing Medusa MKIII and join the Medusa Squad! Get a free Medusa Paintjob from your Wing Command! It's you chose if you want gimbaled of fixed weapon. Time on target will be higher what will increase total damage output with gimbaled for the most of us. The cargo racks will be replaced later by hull reinforcement. 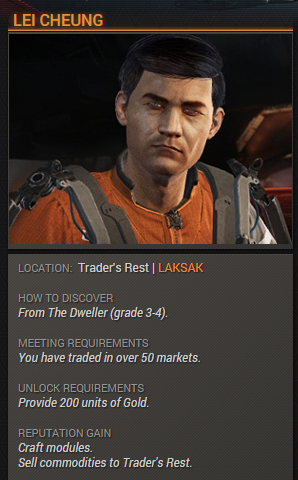 Nothing is more frustrating than giving commodity away that you need to craft a module and long searched for, only because of no cargo hold left! We begin with updating the Multi Cannons. We start with the multi cannons, because for "The Blaster" we need to go for bounty hunting, and we don't want to go for bounty hunting with anything in our cargo hold, but we want to keep found commodities we may need for crafting later. Also to get the Multi Cannons will be our longest journey. We need in total 4 Tier 5 updates, and we will fall back to Tier 3 in reputation after every upgrade. 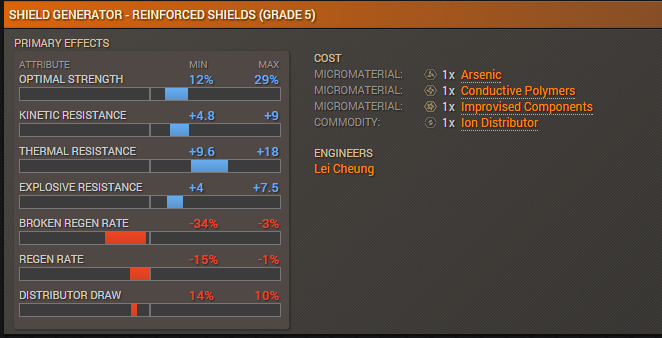 The special effects are optimized for killing shields and doing maximum damage to armor by using incendiary rounds to do max damage to shields and corrosive shell's to maximize damage through the hull. I did realize it is hard to get the Modified Embedded Firmware. Here is a Guide. You can use this page to search for the Settlements and this page will help a lot too, because it has maps of all base types. Hunt for L1M and L2M bases for best droprate. Power assignment is the most important thing in a Space-Fight. Always have one eye on it. To have only 1 pip on weapon when fully charged and not firing does mean that somewhere else you will miss some power. May be you can fire the boost 1/2 second later what could cost you the win? So let's play greedy: always keep your power capacitors empty and charge them as fast as possible! And this is why we use charge update. We don't need capacity because only used energy is energy in the hull and shields of our opponents. May your shield never run low! Yes, we fly with shields. We don't do silent running! Why not? Because we fly a Cobra MK III and not a Federal Assault ship. We are very weak on our armor. But no problem. Our Cobra MK III has enough energy to power a shield cell bank, and together with the increased strength and resistance of our reinforced shields they will stay long and hard. Improvised Components can be found in High Grade Emission USS in systems where the controlling faction is in a state of Civil Unrest. Those particular USS are more frequent in Deep Space, around 1000LS away from the Star and Planets/Stations. 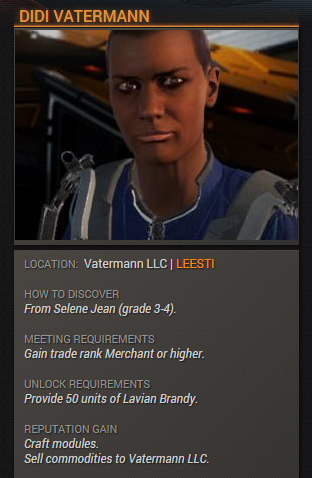 Selene Jaen will make us hard as a rock! To counter the weakness of the Cobras fragility we need to increase our armor. Heavy duty armor is what we need! It does increase hull and armor. So we win enough time to wait for our shields to recharge even if it runs bad. After talking to a couple of people I do recommend to do the RESISTANCE AUGMENTED SHIELD BOOSTER for both shield boosters. Your shields will come back faster if you loose them, because the capacity is lower and the resistance does stack! Do I need to know all those people? This is the longest way to go. 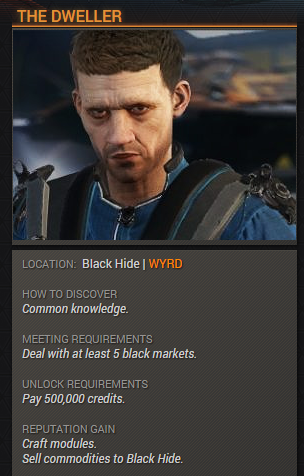 We need to get in contact with 2 engineers we don't need for any update from - only to get access to tier 5 dirty drive tuning. This may tell you how important this update is? Dirty drive tuning does make us a lot faster accelerating and turning. It also increases our maximum speed and is by far the most important upgrade we can get. But updates of the other engineers are giving us nice features, although they are not necessary for our Medusa MKIII. Who would not like to have a FSD tier 5 on any ship? And maybe you come back to Marco because you realize after all the upgrades that your power plant is to small power all your modules? You can find Unknown Fragments at the second Alien crash site. HIP 17862 6 C A Coords: 30.3398, - 98.5876 You will get 3 UFs per relog. 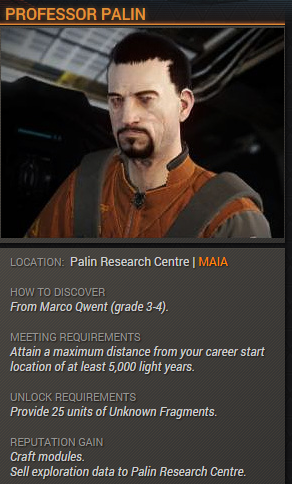 You may find it hard to get access to Marco Qwent. 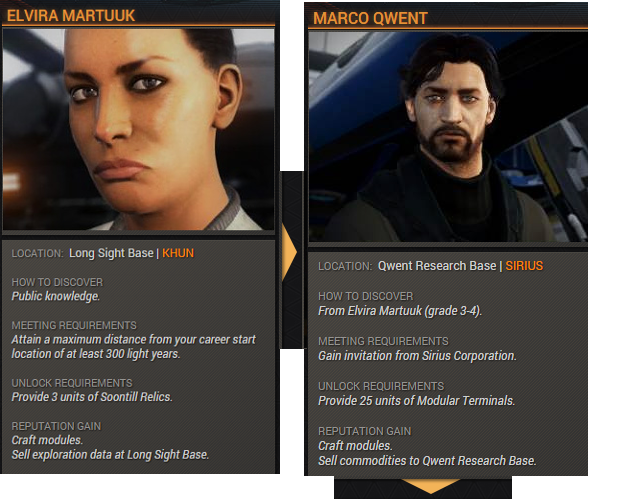 So when you got friendly with the Sirius Inc you will find a Sirius-Permit mission to get access to the Sirius System. 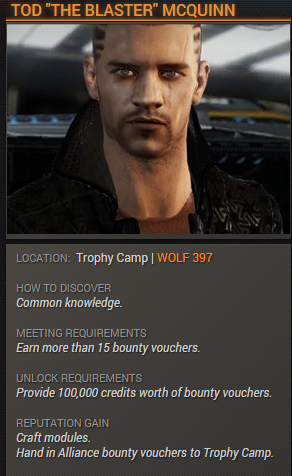 I found the mission in Avik. If you have the permit you need to fly to Sirius System. 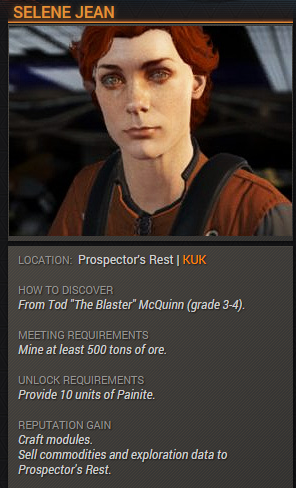 There will be a Engineer Permit Mission somewhere. You may need to login -in/out several times to get it. I found my mission in O'Brien Vision. You can buy the Modular Terminals from the Teamster Logistic Group. If you need to travel the 5000ly for Pallin, you can use the EXO's Neutron Star Superhighway Network. Elite Dangerous Tutorials – How to Level Up With Engineers Quickly?